When I moved to Indonesia four years ago I knew that I was going to miss playing and watching football. From the age of 6 till 23 I was used to play games and practice at least 2 times a week. Besides that, me and my friends always gathered for the big matches who were broadcasted on television. Except the fact that there is a 6-hour time difference between the Netherlands and Indonesia, (which forced me to watch the big game highlights the next morning) the popularity of football is enormous. I have never been in a country were football is as popular as in Indonesia. Every one, especially young people are wearing shirts from all the big clubs around Europe and they even stay awake till late at night to watch the Premier League or the Primera Divison. With over 4000 populated islands its difficult to organize a decent competition, besides that there are not many qualified coaches and the condition of the fields is really bad. 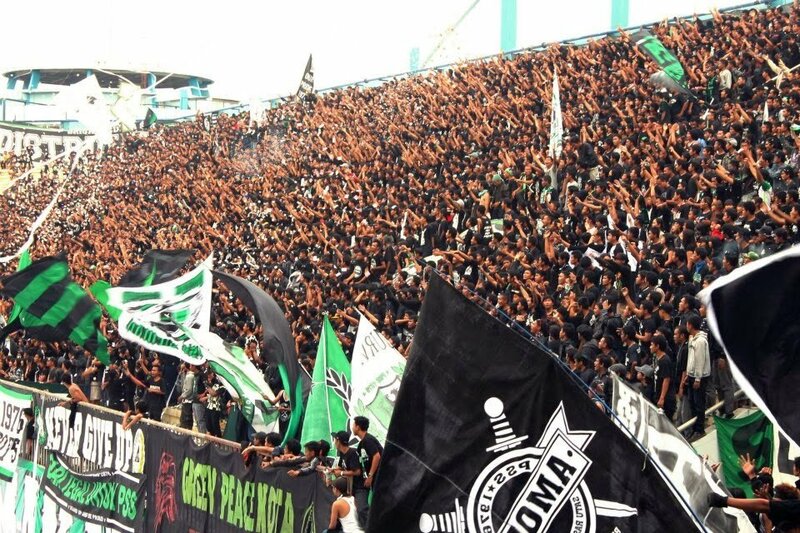 The good news is; they still try to make the best of it and visiting a football game in Indonesia is amazing! Because of the popularity of football the stadiums are always sold out and the atmosphere is better then a average game in the European Champions League! At the moment they’ve managed to organize a competition with 18 teams from all around Indonesia. Teams from Java, Bali, Sulawesi, Borneo and Papua are playing against each other to become Indonesians best team. When traveling in Indonesia it will be an amazing experience to watch a game in the this competition! Even if you don’t like football you will have a great time. The atmosphere, the smiling and singing people make you feel emotional. I visit 25% of their home games in Gianyar and despite the poor level of performing I never feel bored. So if you are in Bali don’t forget to check their schedule at http://www.baliutd.com/. From Ubud it’s only 15 minutes by motorbike. Most of the supporters are students from the city which makes it easy to visit a game and get some extra information because they speak English. The stadium is just outside Jogjakarta and around 20 minutes by car or motorbike from Malioboro Street. 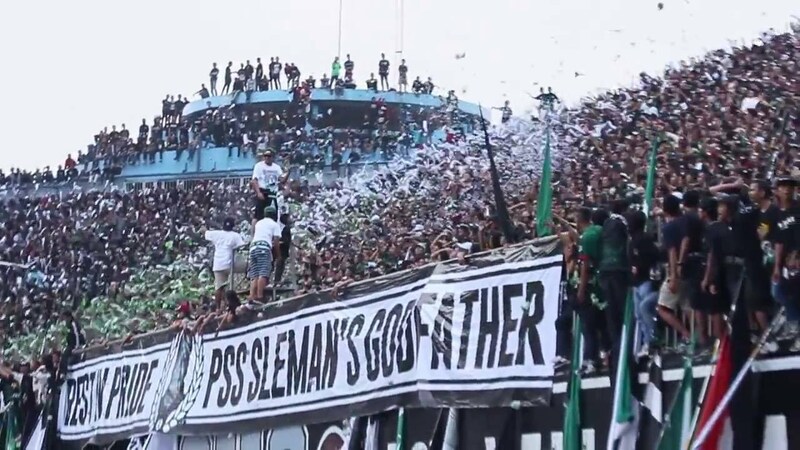 If you want to visit PSS Sleman please check their website. Thanks for sharing good opinion ! it is really good fun!